With rapidly increasing populations the world over, there comes an increased demand for space. Buildings are shooting to higher floors and architects are painstakingly taking their time to draw building designs that make sure that each and every space is optimized. Modern architecture and design is based on this space saving mantra; many preferring curtain walling, glass doors, balustrades and partitions because of their space saving nature. Glass takes a significantly smaller space as compared to wood and concrete. It is also more versatile in its uses and appearance. Ranging from transparent to translucent or even both as is the case with switchable glass and art glass on which logos or pictures are engraved, sandblasted or etched to create beautiful interior glass for use as partitions, doors, wall art work, balustrades or even pulpits. People today favor Frameless doors rather than wooden doors. The doors along with providing openness also lower your energy bills as the light can easily pass through the frameless doors from one compartment or room to the other. 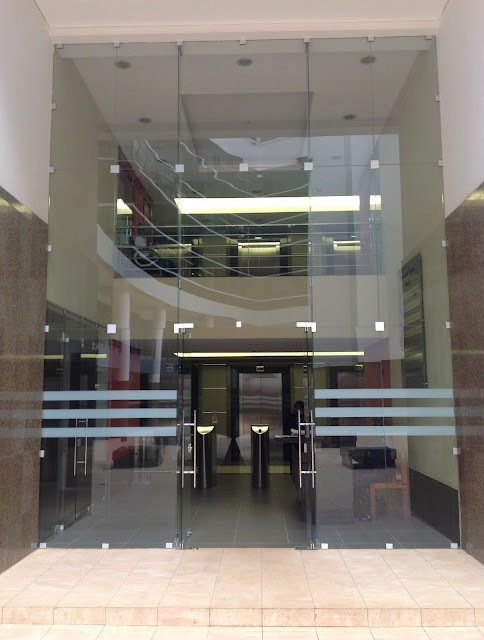 Frameless doors offer the versatility of sliding manually or automatically thus a major space saver as no space is required around them to allow for the door to open as is the case with the conventional swing door. A sleek clean look is also achieved giving the space airiness, brightness, elegance, style and class. However, the features of the Frameless Glass Doors depend on the quality of the Glass that is used. Impala Glass, one of the top glass processing industries in Kenya, is renowned for their modern and quality frameless doors. 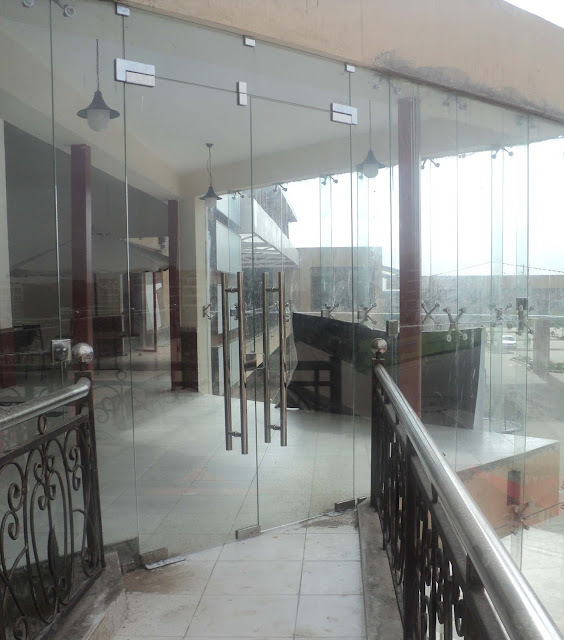 The Glass used is laminated and/ or tempered which makes them tougher than the regular glass and safe as well. From a range of swing doors to state of the art automatic sliding, sliding- folding doors and stacking doors, Impala gives you a door solution which is ideal for your particular use and space. Visit www.impala.co.ke to see the full range of Glass Products.